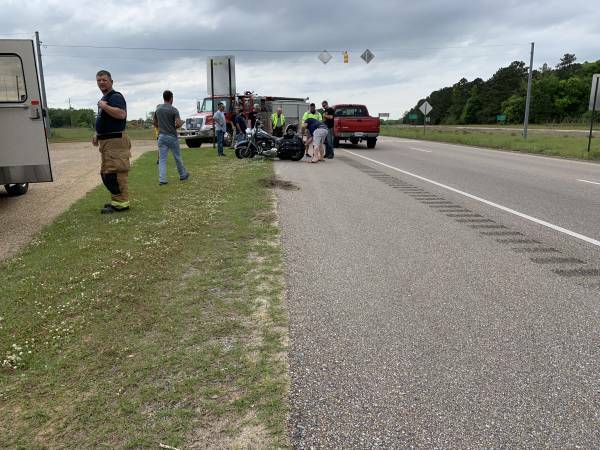 Sunday Motorcycle Accident Highway 123 and Highway 84 West :: RickeyStokesNews.com! 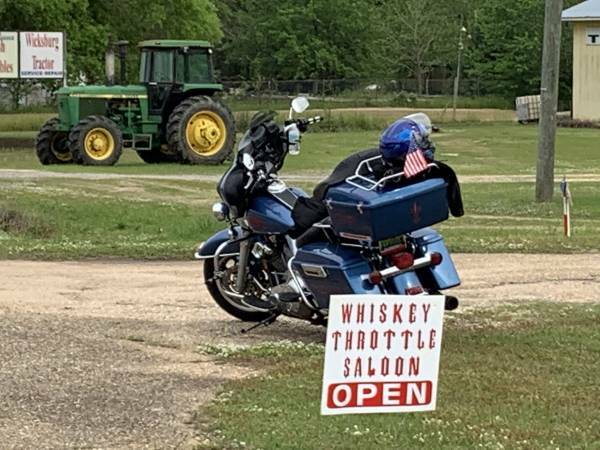 WICKSBURG: On Sunday afternoon at 3:12 PM Houston County Sheriff 911 dispatched a critical injury motorcycle accident on Highway 84 West between Highway 123 and Highway 92. The accident involved two motorcycles in front of Wild Horse Saloon. 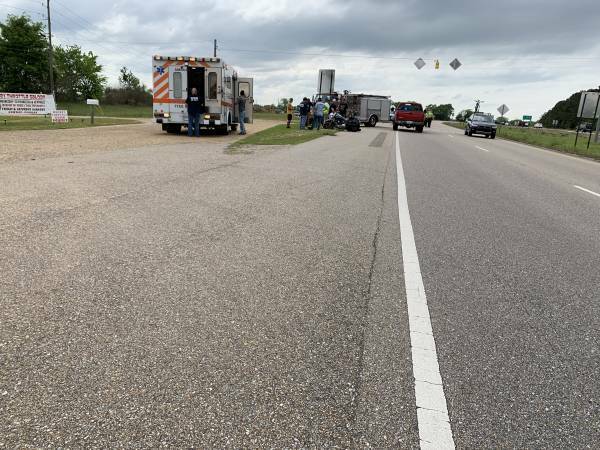 Two ALEA-State Troopers were at Highway 84 and Highway 123 at the store when the wreck was dispatched so they were on the scene in seconds. Reports to 911 Center head juries and bleeding from the nose. Houston County Sheriff Deputies responded, Wicksburg Fire - Rescue, Dothan-Houston County Emergency Management Director Chris Judah responded. The injuries were not life threatening. Two patients were treated by Wicksburg Rescue and one patient went to be checked by private owned vehicle. ALEA-State Troopers are in charge of the investigation.